This book is a complete introduction to the field of computational physics, with examples and exercises in the Python programming language. Computers play a central role in virtually every major physics discovery today, from astrophysics and particle physics to biophysics and condensed matter. 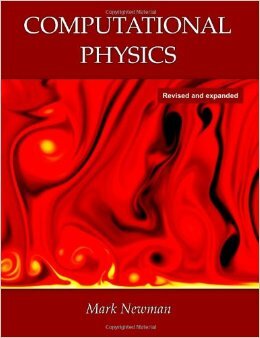 This book explains the fundamentals of computational physics and describes in simple terms the techniques that every physicist should know, such as finite difference methods, numerical quadrature, and the fast Fourier transform. The book offers a complete introduction to the topic at the undergraduate level, and is also suitable for the advanced student or researcher who wants to learn the foundational elements of this important field.